It is peak entertaining season during the holidays. It’s a time to celebrate, reflect, be joyful and get festive. In honor of this, I decorated my apartment with fragrant blooming Paper Whites that smell terrific, hung a small but mighty wreath with a red bow, and added two potted ivy wreaths on side tables I am still waiting for the Amaryllis to bloom and have not yet set up the tree. 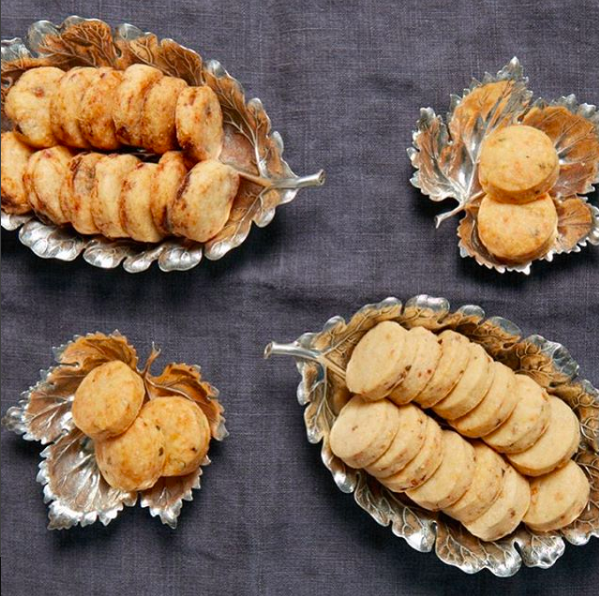 Whether you are hosting or being hosted, use the fine china and sparkly things this year. Here are a few nifty gift suggestions that range from over the top to downright divine. Because it is better to give than to receive. As collecting goes, I do wish I had started scooping up antique crystal match strikers years ago. But, it’s never too late to start collecting something new with abandon, and the time is now. 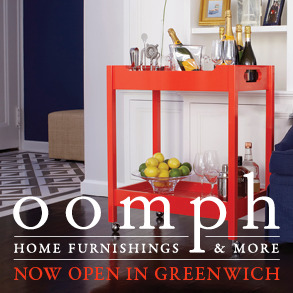 Starting with this stylish version by CB2 x goop which runs on the large side, make room on the coffee table, right next to the Diptyque candle. And speaking of candles, no need to reinvent the wheel here. 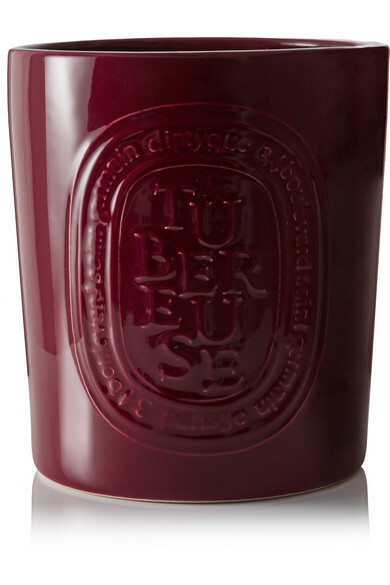 Go with the best: Diptyque Tubereuse. Complete with five wicks in a ceramic vessel. A little Picasso always a good idea. 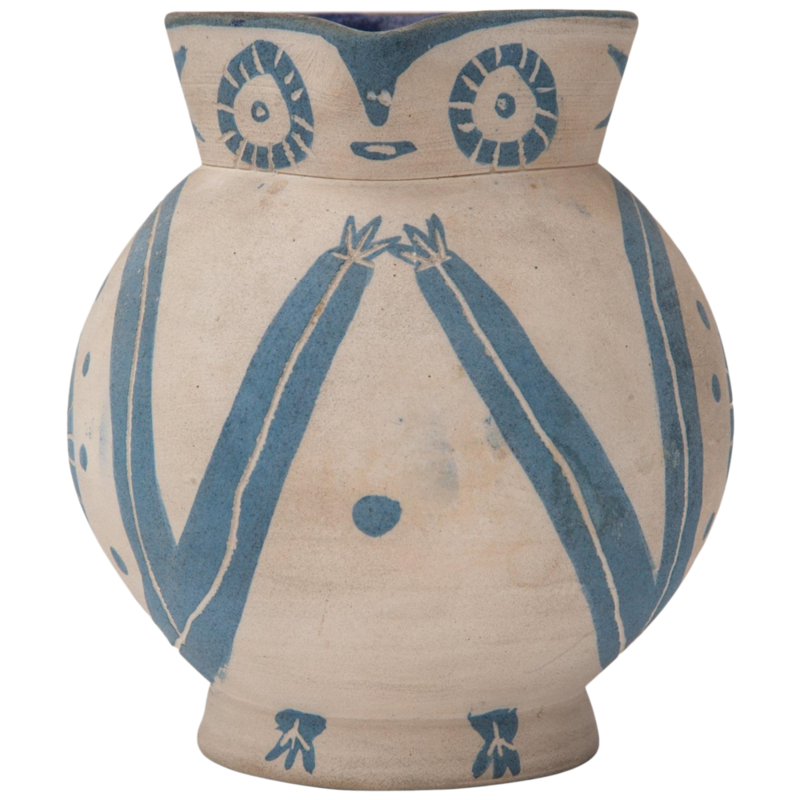 I am smitten with the owl motif and pale blue hue of this pitcher on DECASO. I like his interested gaze, he looks like he would be a good dinner partner. My friends Audrey Magarite and Jennifer Potter spent many years at Bunny Williams Home. 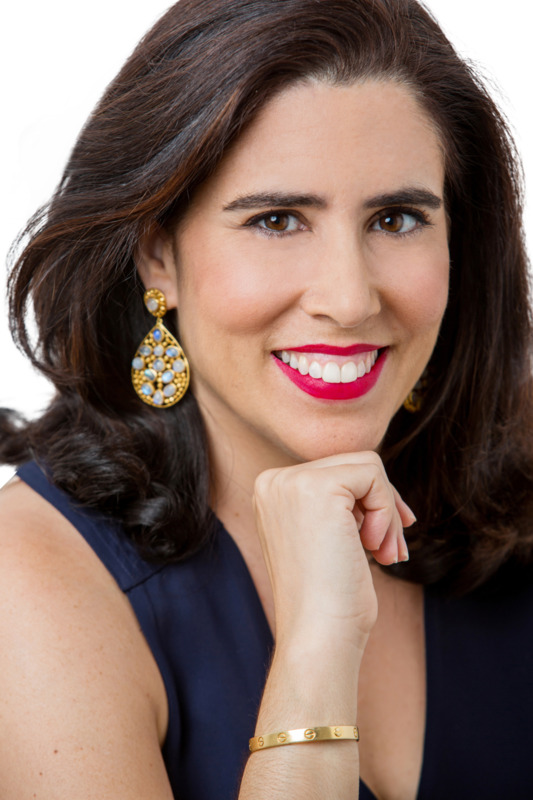 They recently launched their own endeavor, a new home decor and entertaining site called Fete Home. Nicely priced with ever-elegant design, I think their brass tulip candle holders make a great gift. They have a low profile and look beautiful with or without a candle. If you love flowers and china as much as I do then you will really enjoy this collaboration. New York interior designer Alex Papachristidis designed a capsule collection for Moda Operandi that channels his decorative eye and love of entertaining. The Le Jardin Chinois purple and white earthenware dinner plates he designed for the collection steal the show. Tureens are back in style in a big way. Adding a special centerpiece that makes for a good conversation piece is always a good idea. 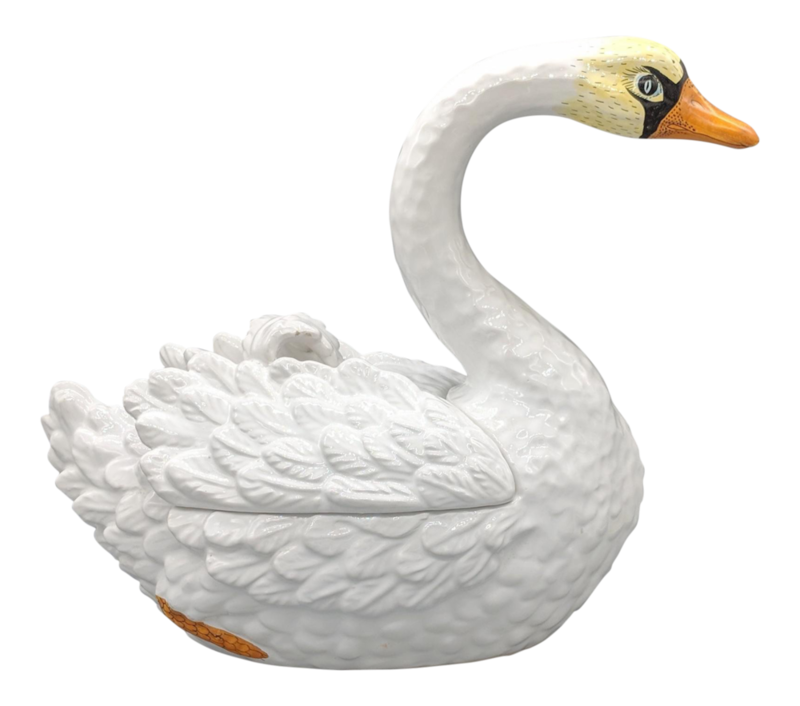 Lately I have been seeing bird designs and this majestic vintage ceramic swan from Chairish adds visual interest and sculpturesque appeal in the center of the dining room table or on a sideboard. 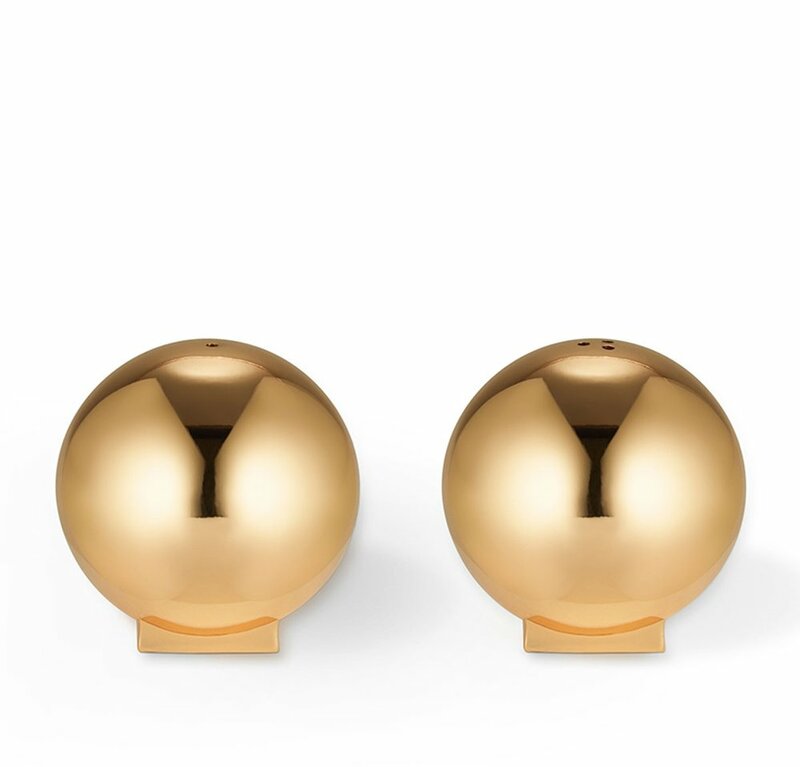 Dress up the table with gold orb salt and pepper shakers. AERIN has these in her collection and they are a subtle statement maker that will look great with candlelight. My, my this is a chic coupe shape! 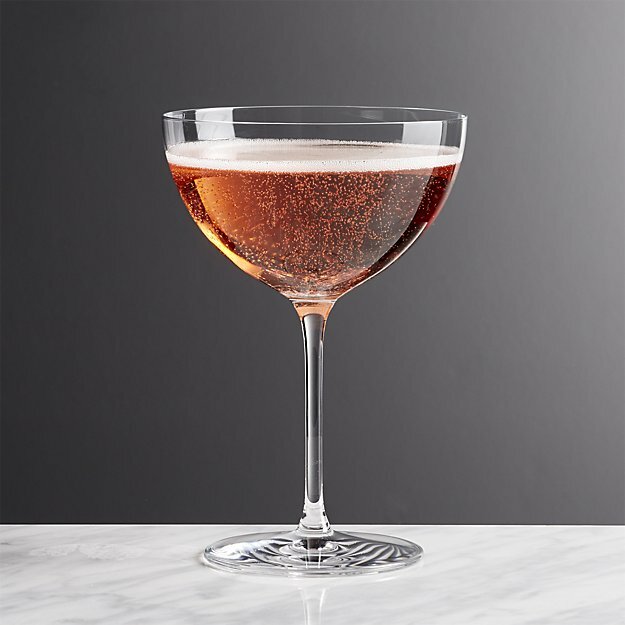 It’s also a steal of a deal at Crate and Barrel, a go-to for the more the merrier glassware. I love this round carafe! Interior designer Amanda Lindroth has really expanded her collection of raffia and wicker accessories and this piece tops my list. Wrapped in wicker, it keeps drinks cold or hot. It makes a wonderful gift because it also works well in guest rooms, when friends come to stay they will have a thirst quencher waiting for them on the nightstand. Now that’s hospitality! One can never have enough cheese knives. With so many varieties, preparation is key. 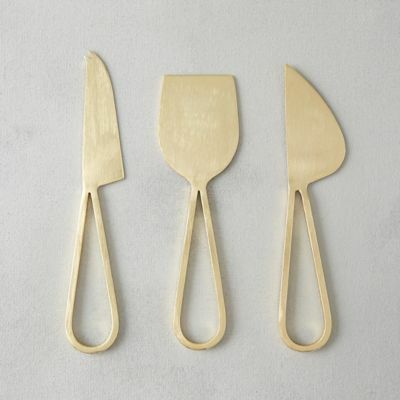 The simple utility of these three designs makes these brass knives from Terrain an easy set to gift. Few artisans craft porcelain flowers as beautifully as Vladimir Kanevsky. Long a designer favorite, his out-of-this-world floral creations are as beautiful as the real thing. 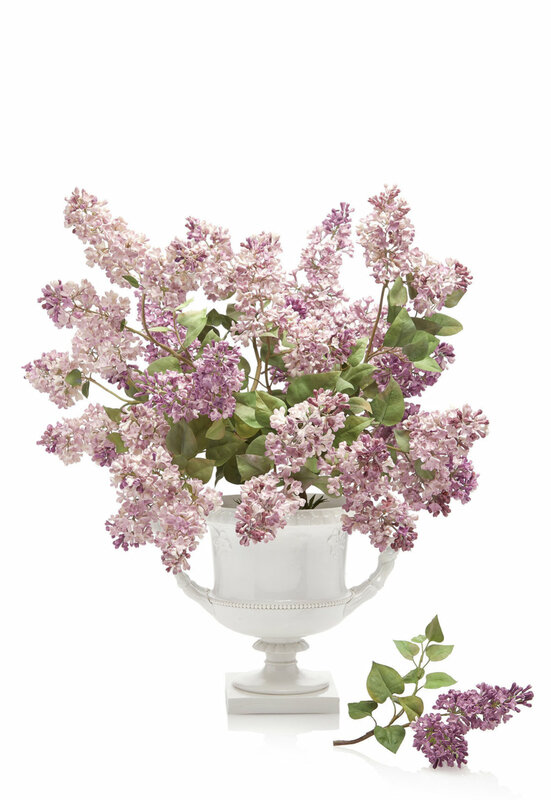 He has made a few standout flower arrangements for Moda Operandi, like this abundant lilac gloriousness. There is just one left, so get it while you can. I still have my first pair of needlepoint slippers from Stubbs. They were from one of the first versions made, and they have managed to last that long. I am excited to share that there is a new Stubbs and Wooton collaboration that has just debuted. John Derian, the decoupage master with a love of charming flower motifs, flora and fauna has designed a collection of velvet slippers festooned with just that. The thing to wear before, during or after the party. Appear bearing chocolates in a zebra striped tin and be the hero. Louis Sherry Chocolates taste just as good as they look. We are living in the age of on-demand services and it is a beautiful thing. Get the host a gift they will really appreciate, the gift of perfect hair. 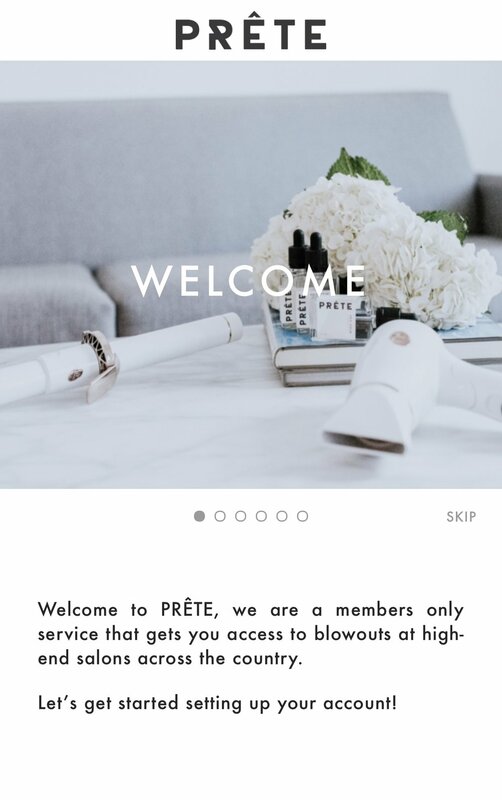 Download the Prete App and buy a blow out membership for that hard working holiday guru. And yes, that could be you. Send thank you notes with a touch of mystique from L’Objet x Lito. The hand painted stationery set comes with four different colors of eyes, so you can connect on a deeper level, even if you choose to send the lavender one. The holidays are filled with wonderful moments, including those that happen at home. Decorating for the holidays brings out a creative side and festive flair in everyone. It's a time to revisit cherished vintage ornaments, family heirlooms passed down from generation to generation, and start some new traditions. Whether you decide to go with red, white and green or unexpected colors, they all coordinate well with a touch of metallic. This ornamental wreath is so stunning with its brass figurines, flora and fauna. Designed by artist Julie Munafo just for Terrain, and inspired by Victorian era "Dresden Ornament" wreaths made in Germany from antique candy molds, it is an example of a way to add glimmer and gleam in an elegant way. Old world charm and holiday traditions go well together. 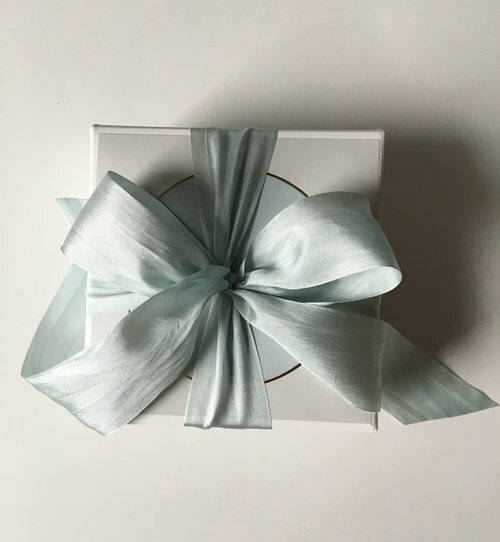 Whether you entertain on a regular basis or keep it in the family, I have uncovered some beautiful and unexpected gifts this season, for the hostess and party attendee. From a pretty planter filled with paperwhites to hand-painted glassware, I've selected an assortment of special gifts to give to show your appreciation for the kind gesture of being invited into someone's home. Cheers! Lettuce ware! 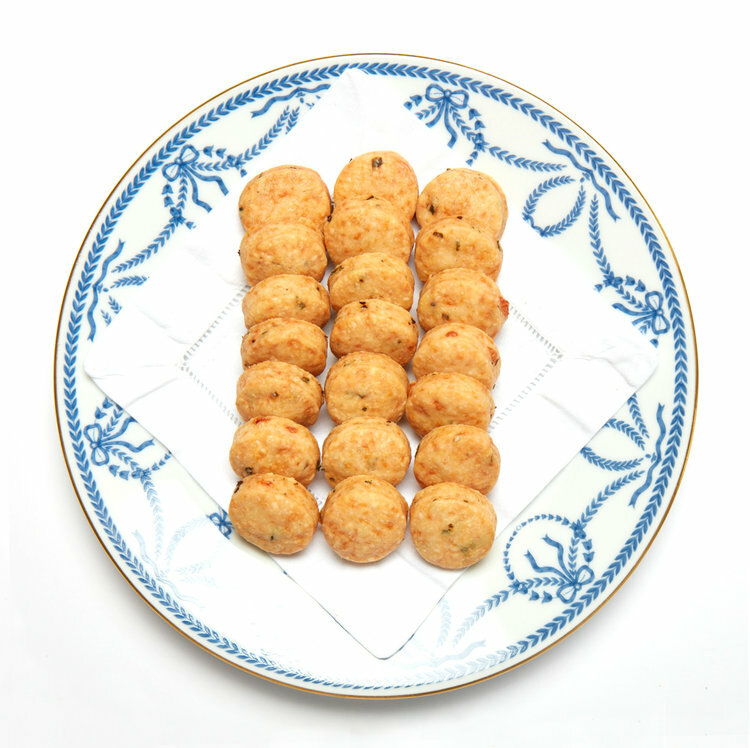 Make tea more enjoyable with beautiful presentation. I like the Dodie Thayer re-edition with Tory Burch of lettuce ware in fresh white (in mint condition cause it's new). One can never own too many trays. 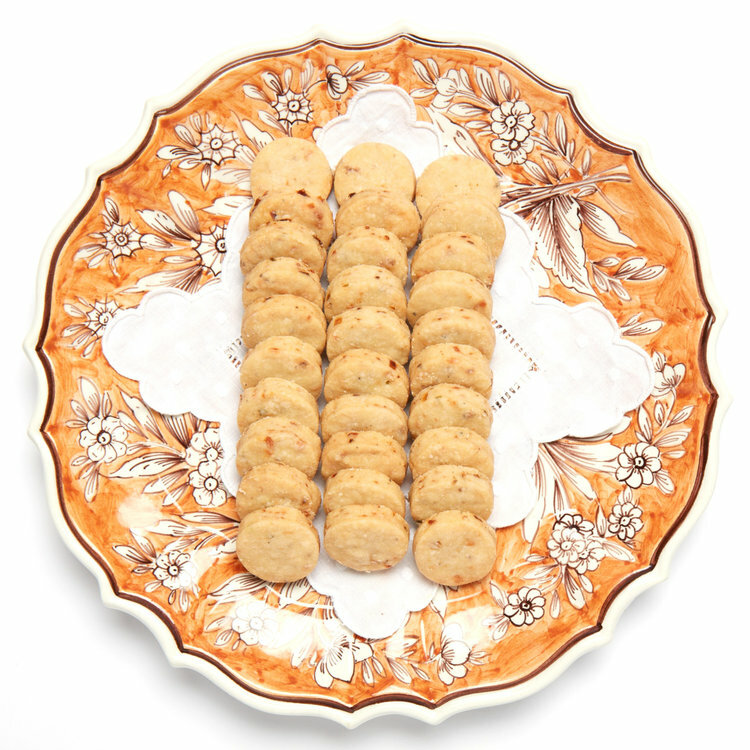 Use them on an ottoman, as a makeshift bar, and to serve food. When they look as good as this wicker and cane Bedford Tray from Serena and Lily, it makes me want to have a few extra's as backup. Sending paperwhites as a thank you is always a good idea. I adore the scent of paperwhites, and this set from Terrain ships with bulbs, soil and planter. Drinks flow freely when you have a special cocktail on tap. 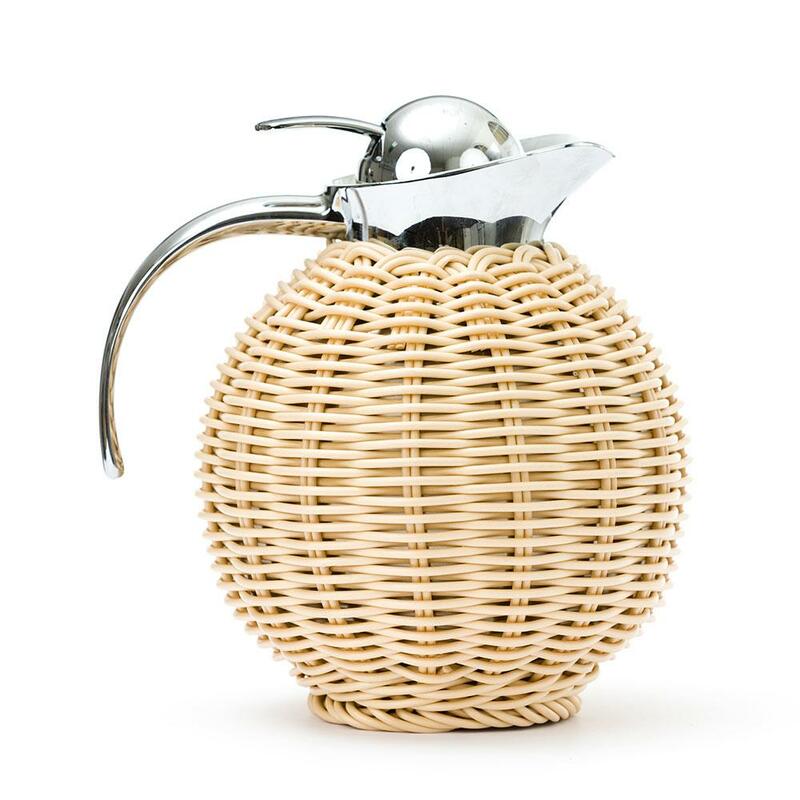 Use this pineapple dispenser from Uncommon Goods to serve up the featured cocktail of the evening. I am totally taken with the colorful fringe-edge linen cocktail napkins from Kimberly Schlegel Whitman's Halo Home. Available with embroidered monogram and motif, they add a colorful pop to coordinate with your china and flowers. 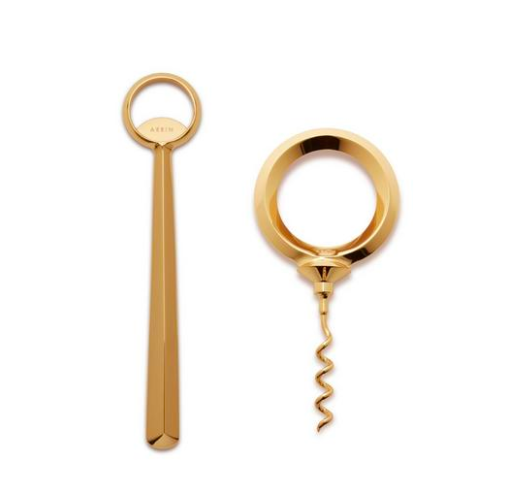 Freshen up the bar accessories with AERIN's gold Danton bottle opener and corkscrew set that looks like it was inspired by the clean lines of Carl Aubock. Hand-painted whisper thin Lobmeyer glasses from Austria are the creme de la creme for entertaining beautifully. Card carrying members of the Preppy Handbook set will rejoice when they see these cut-out acrylic monogram coasters from Mark and Graham, the go-to for monogrammed goods. I mean the blonde tortoise and gold mirror-- so chic! Everything looks better by candlelight, and wicker adds a bit of natural texture that provides a casualness. Bahamas and Palm Beach-based designer Amanda Lindroth recently introduced a breezy collection of wicker, cane and woven accessories that are great for bringing the casual flair of island living to city and country alike. These pieces always looks gracious, never fussy. Cheese. Nothing wrong with getting straight to the point with this chic marble with brass inlay cheese plate by West Elm. Candy as the new amuse bouche? Yes, if Sugarfina has anything to do with it. Want to really wow? Give the gift of flower arranging for up to ten friends with this over the top but useful gift at The New York Botanical Garden's Midtown Education Center, available through Bergdorf Goodman.